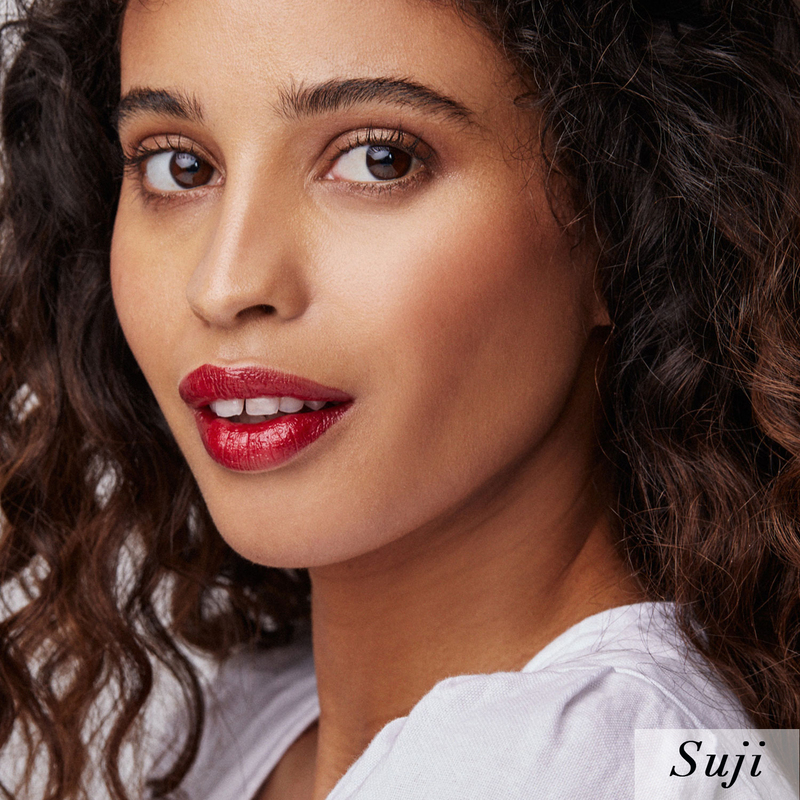 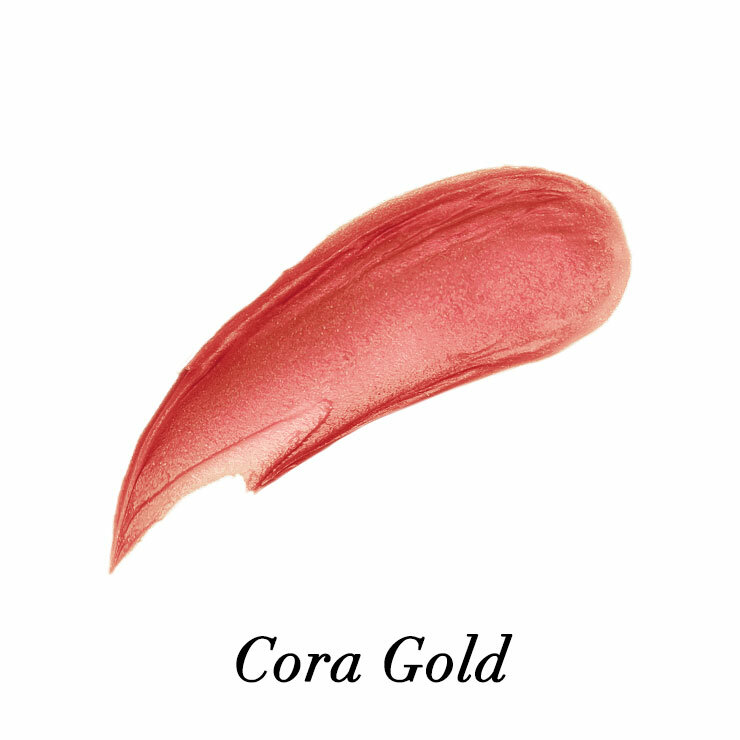 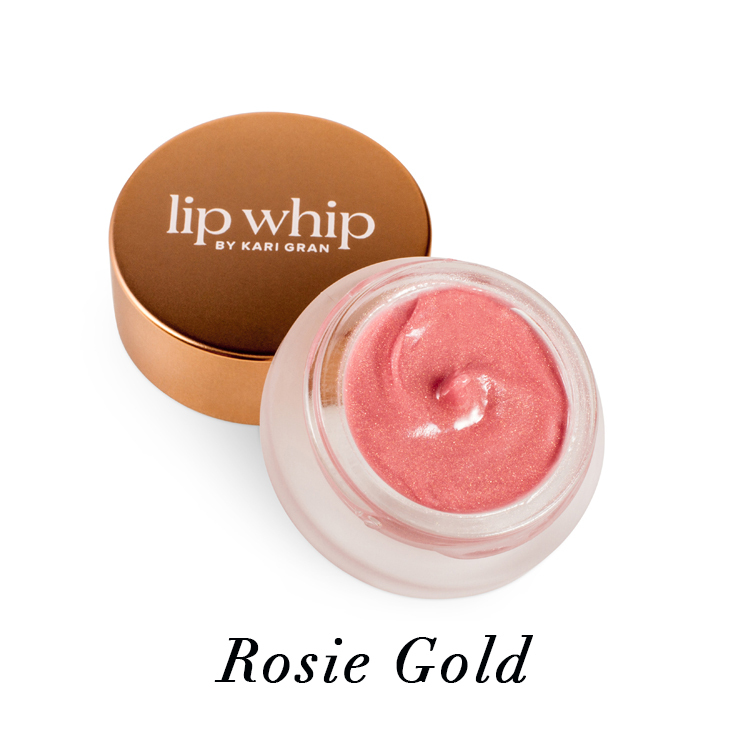 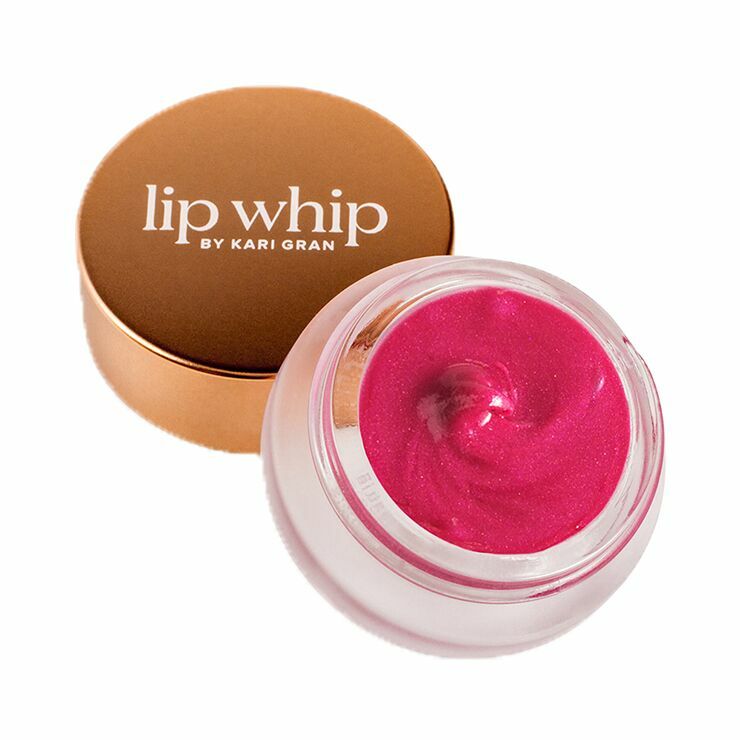 The Colored Lip Whip by Kari Gran is the perfect hybrid of ultimate lip balm meets lipstick in a bright, opaque pigment. 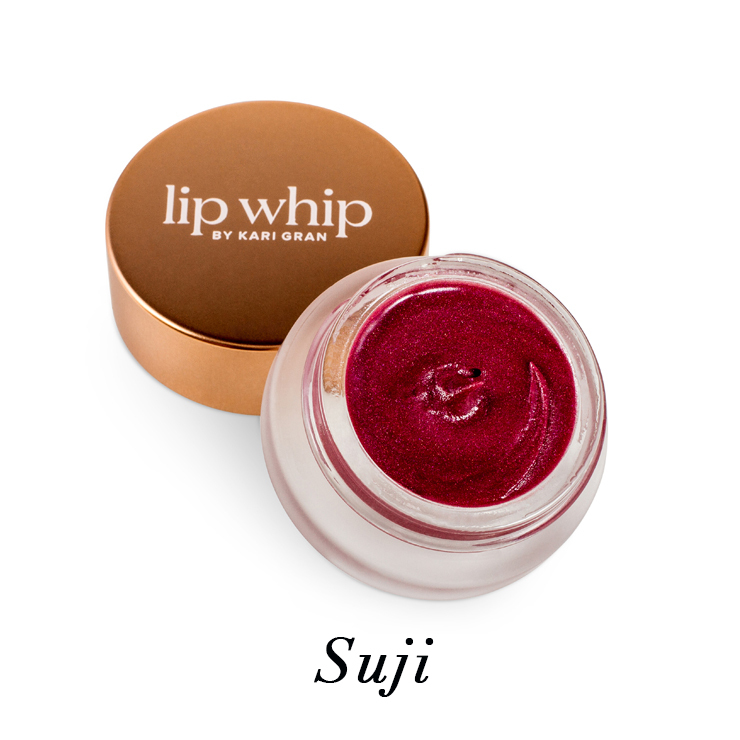 Not only do these colors stand alone beautifully, but they also play nice with the other Lip Whip colors in the line. 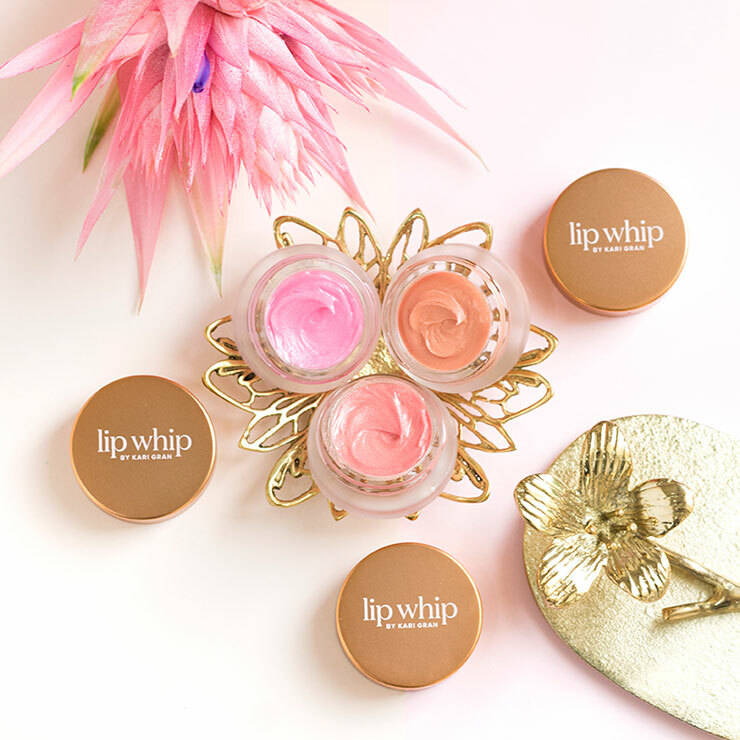 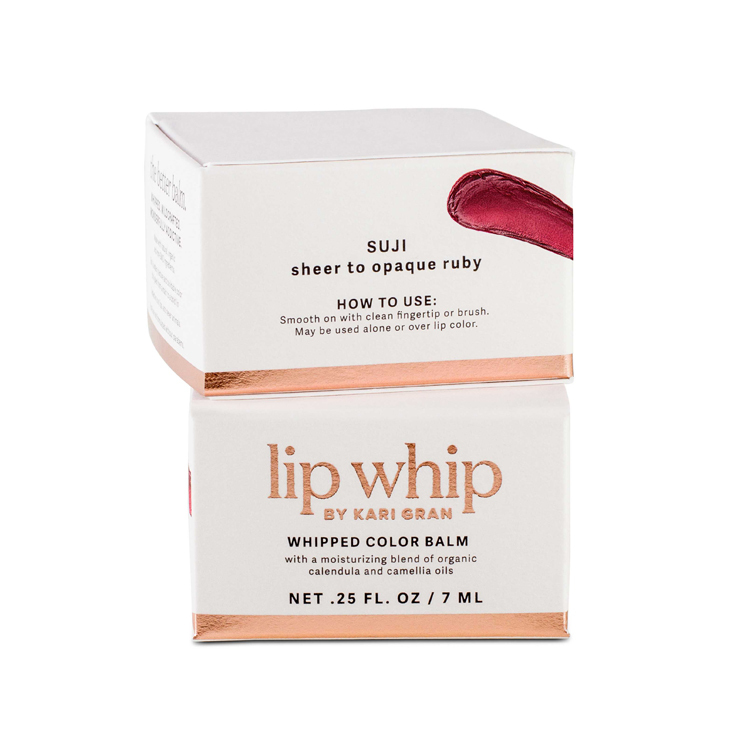 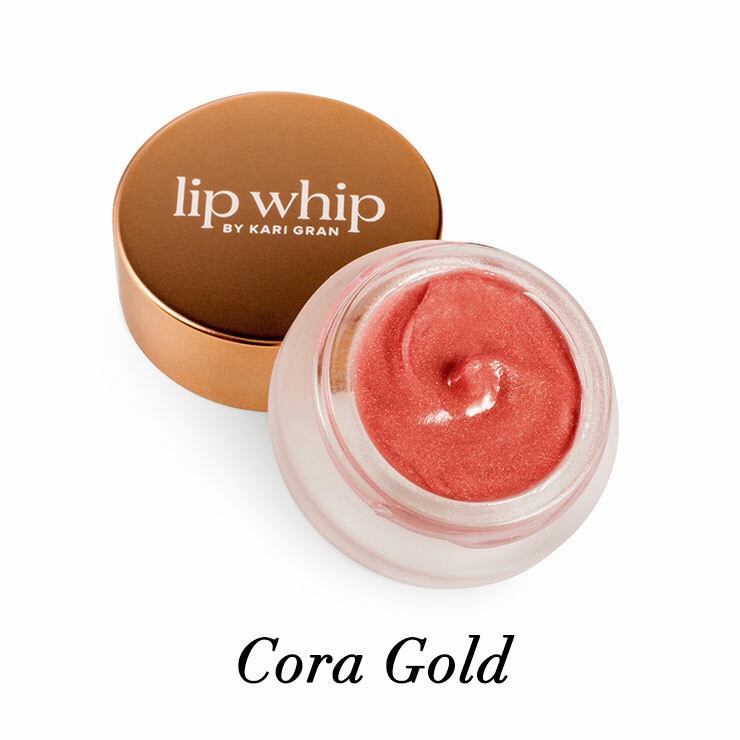 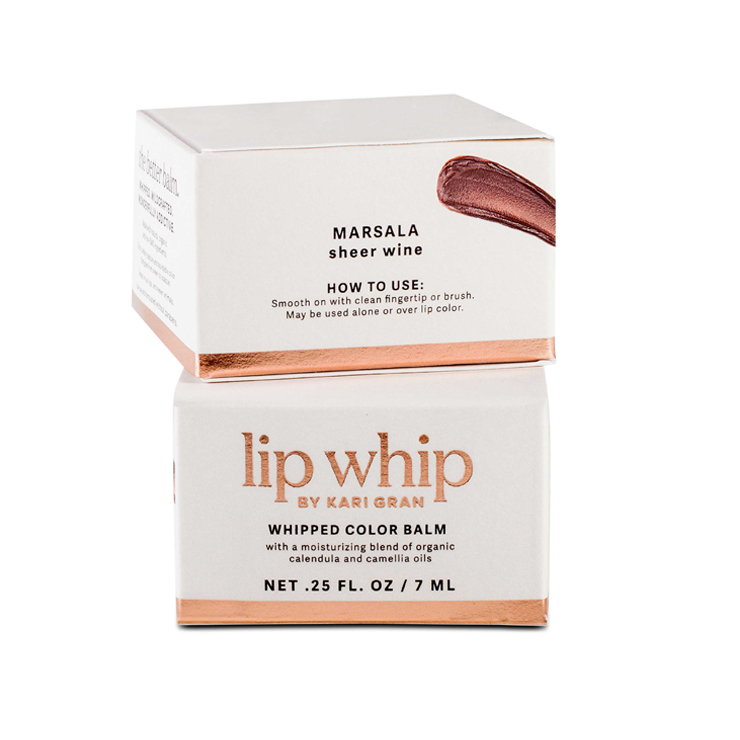 Formulated with a combination of only the finest organic ingredients, lip whips offer a healthy moisturizing boost with just the right amount of color and gloss. 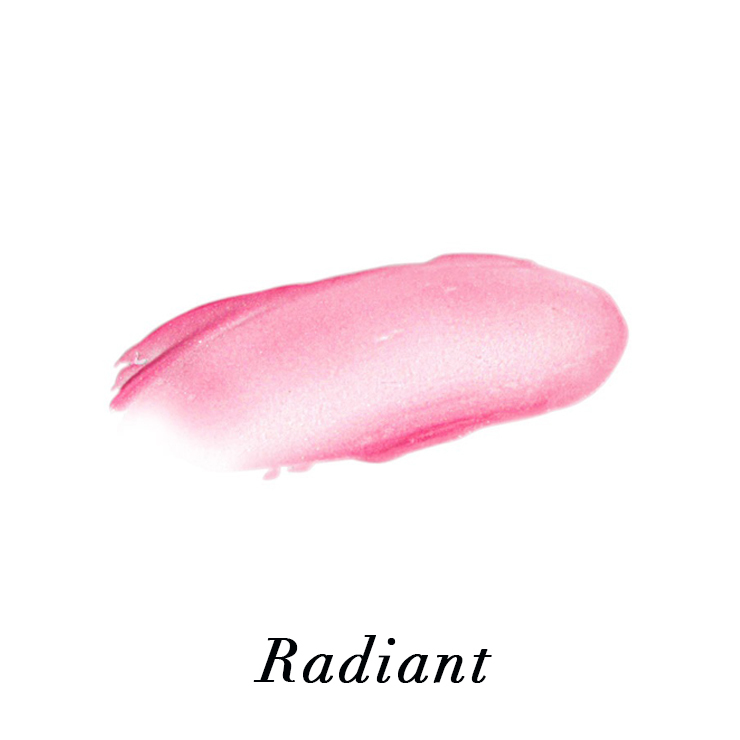 Radiant - Sheer rosey fuchsia and purple, inspired by Pantone's 2014 Color of the Year Radiant Orchid. 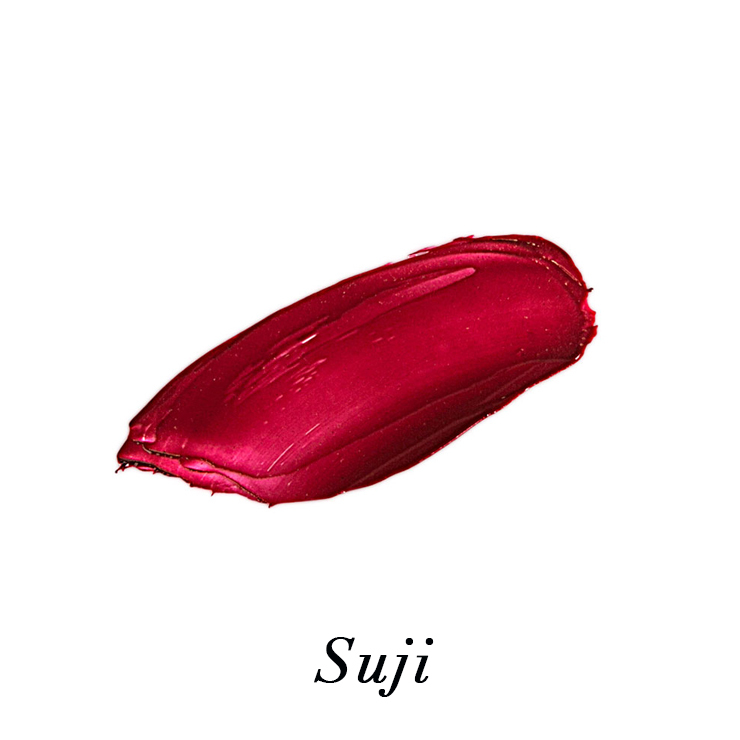 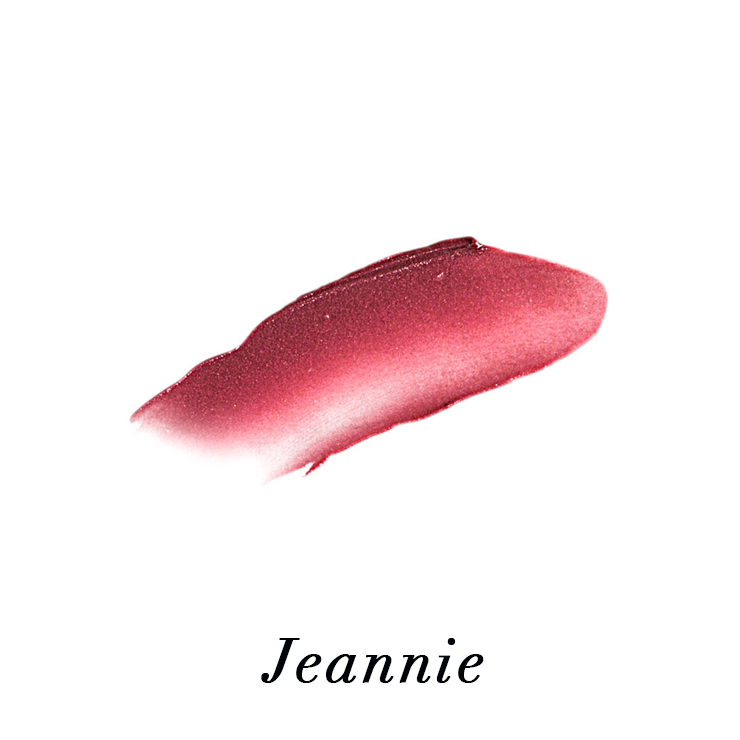 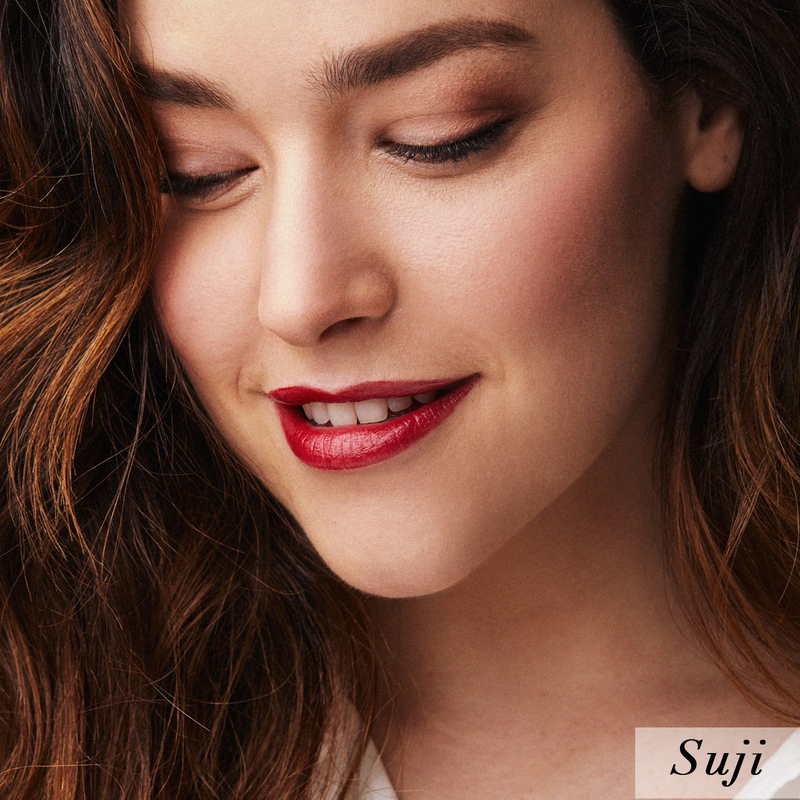 Jeannie - A beautiful hue of rich berry with a touch of shine. 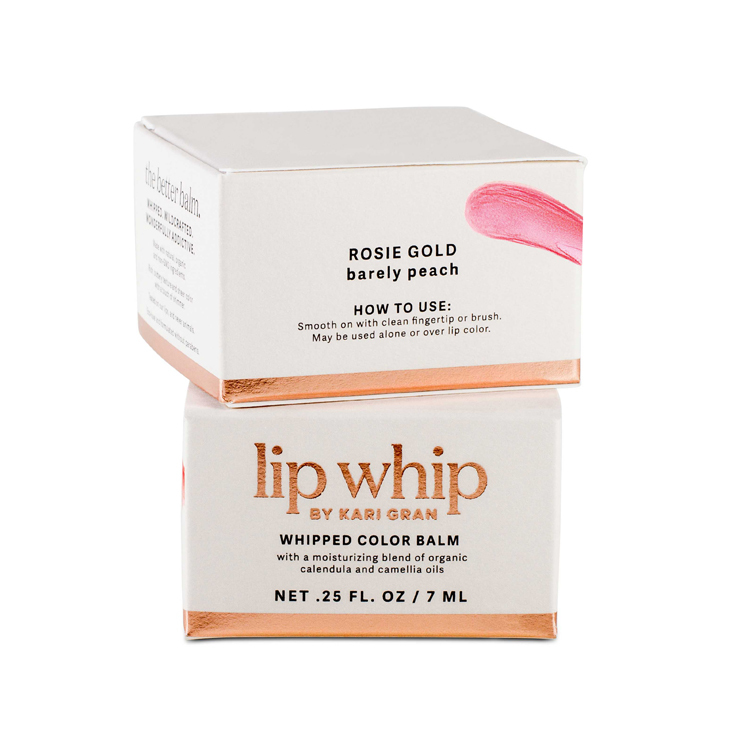 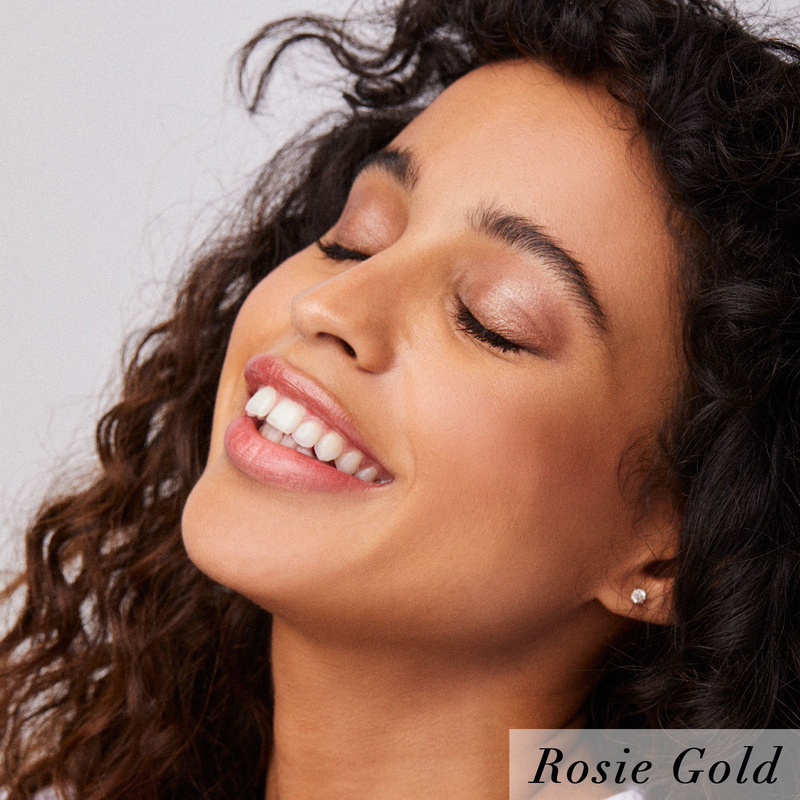 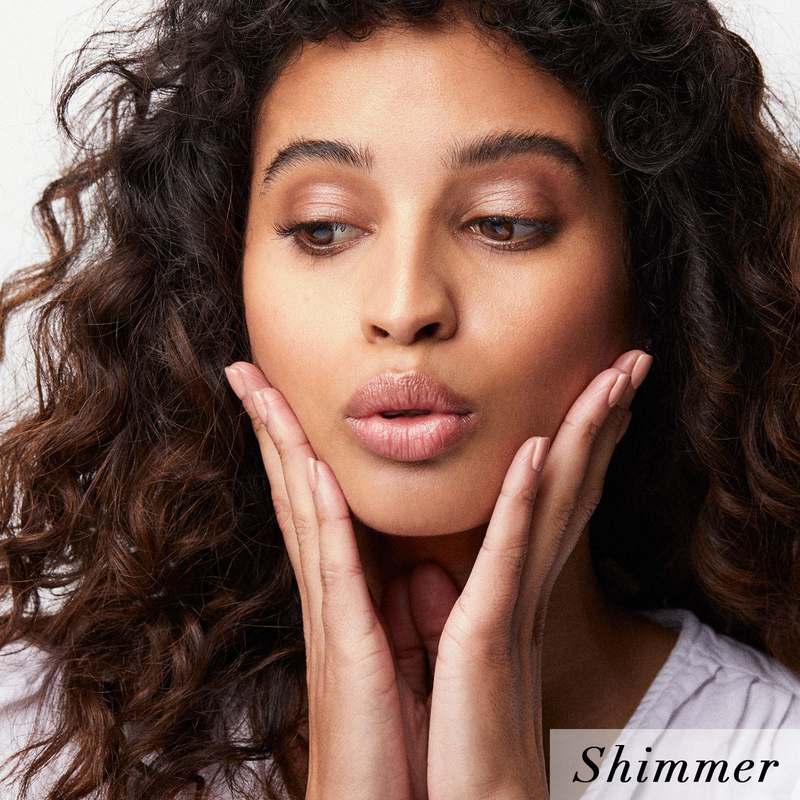 It offers a nourishing feel with Organic Oils, Beeswax, non-GMO Vitamin E, and a hint of Organic Peppermint Essential Oil, leaving lips feeling soft, supple, and effortlessly fabulous. 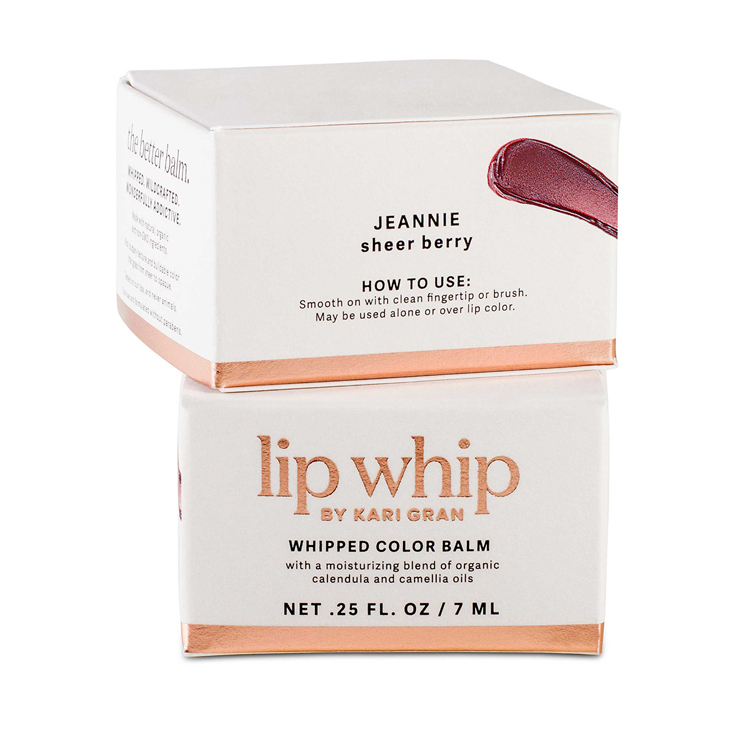 I purchased the seasonal beauty box with Kari Gran and was too late to order Jeannie. 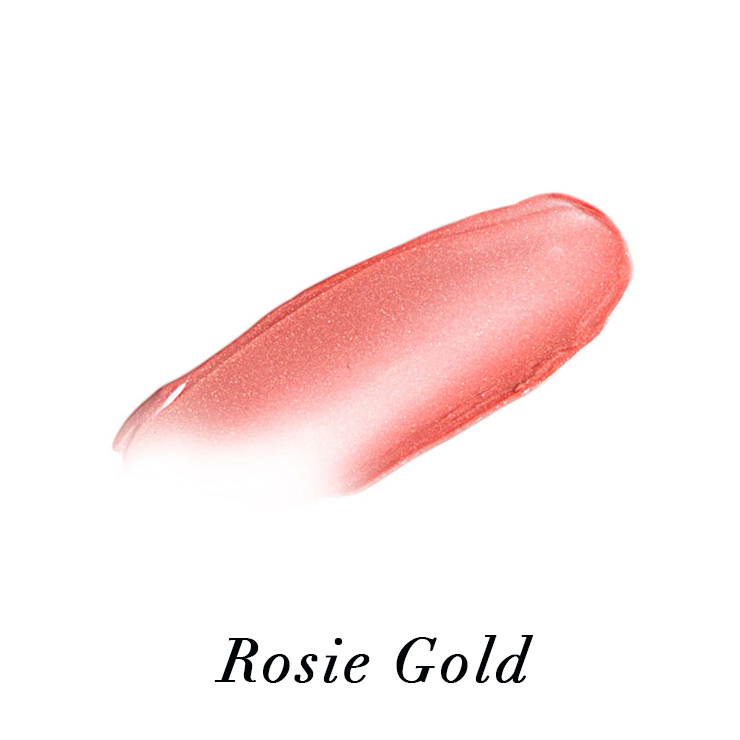 I have a sample of that and love the color. 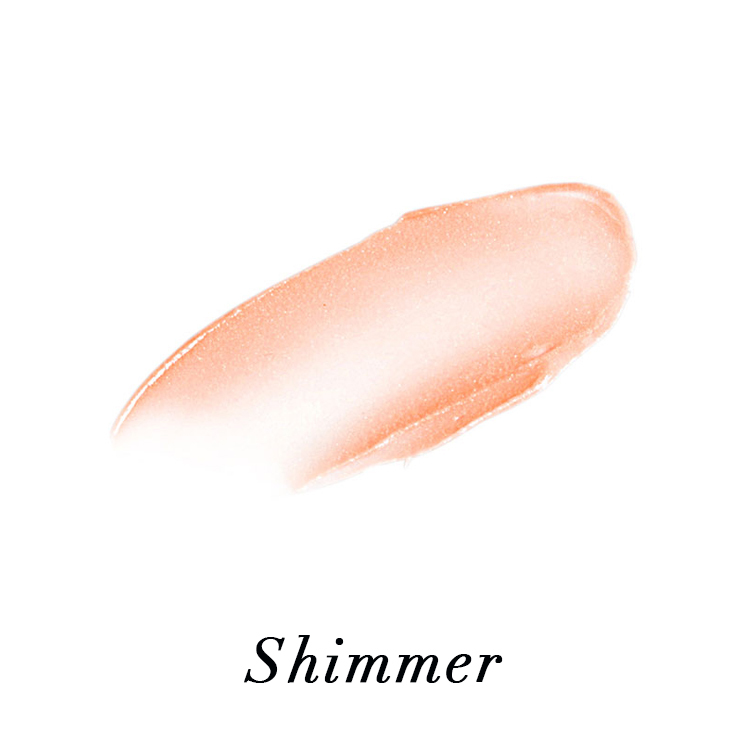 I ended up ordering Jolene and was worried that it might be too bright. 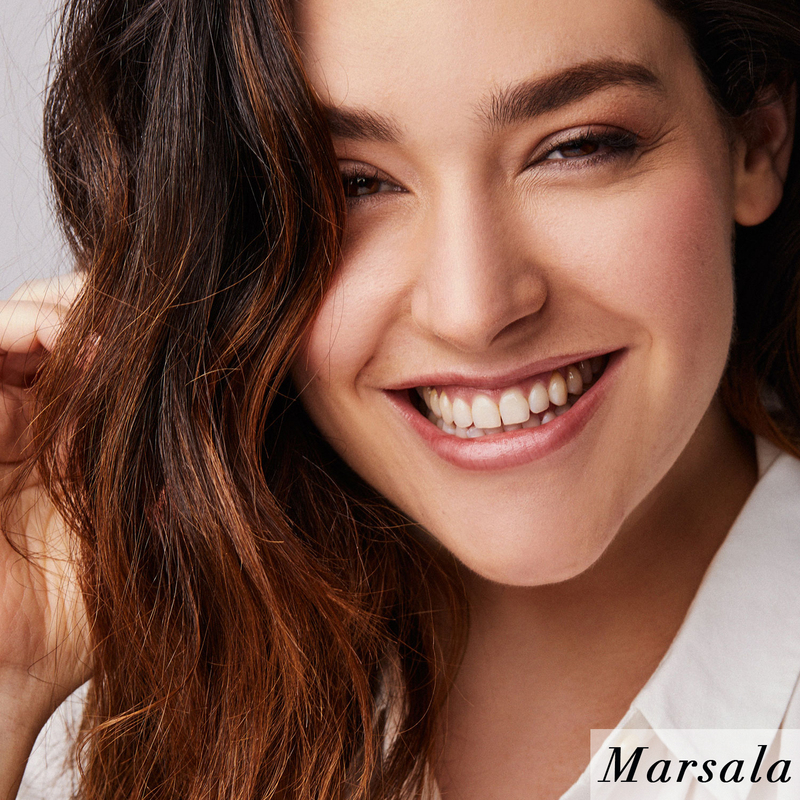 What a pleasant surprise! 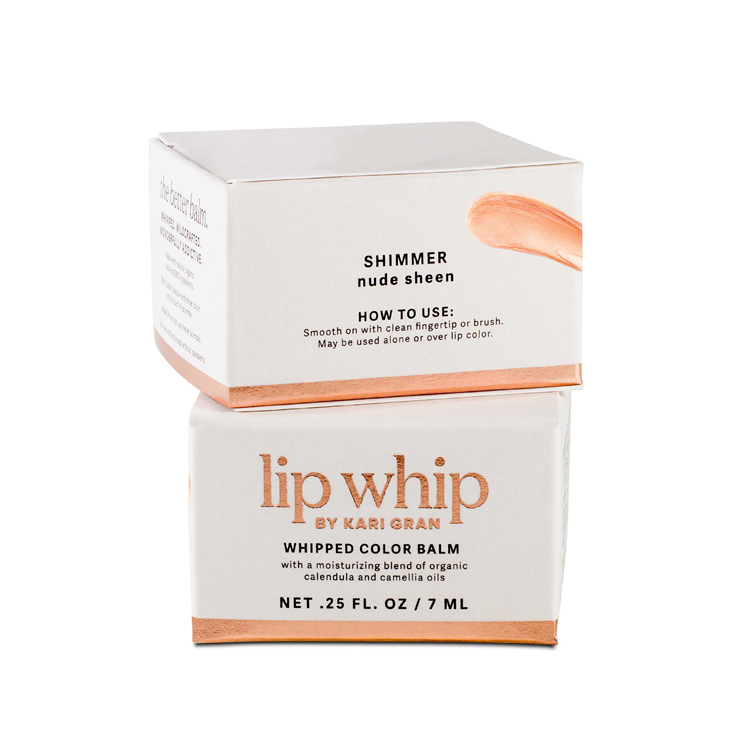 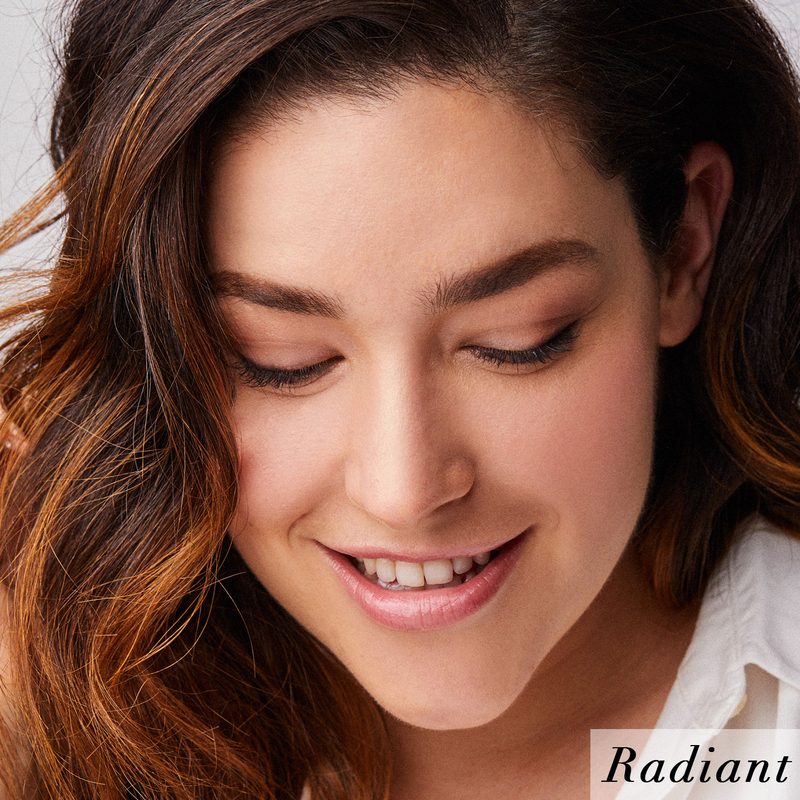 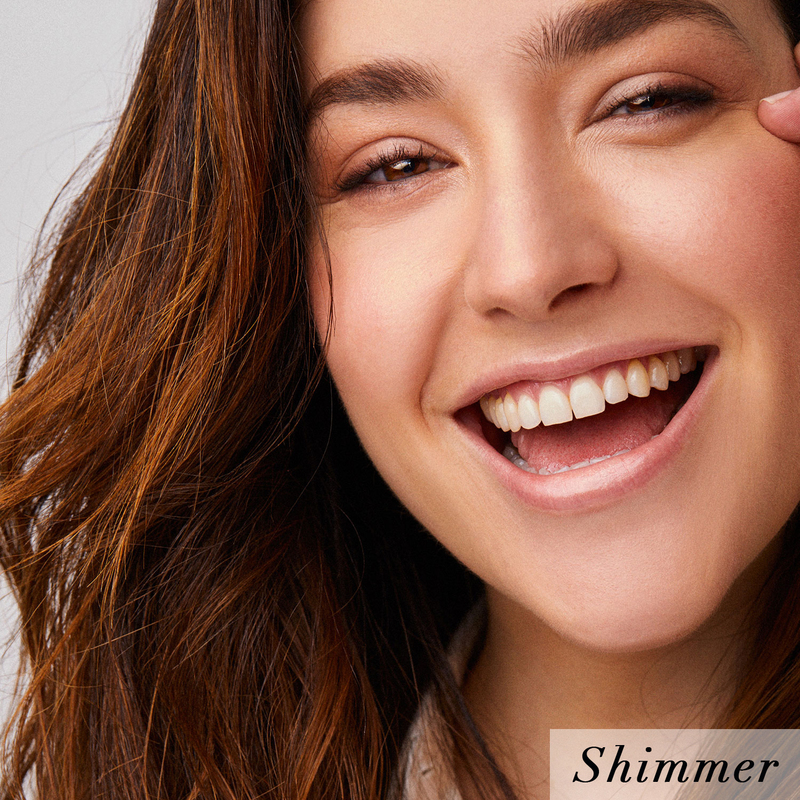 It is a fun, light pop of color that can be buildable. 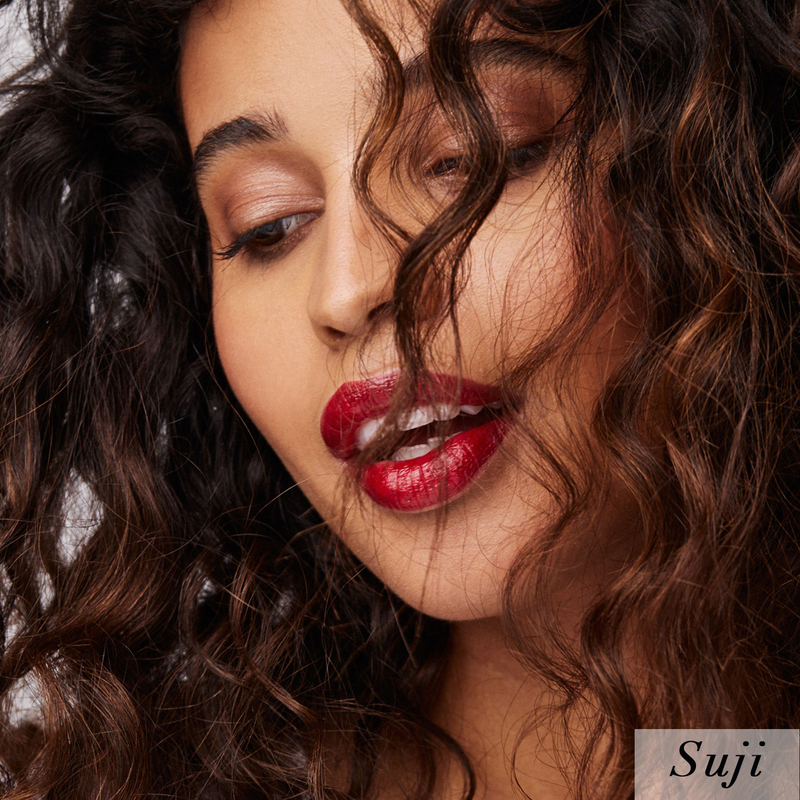 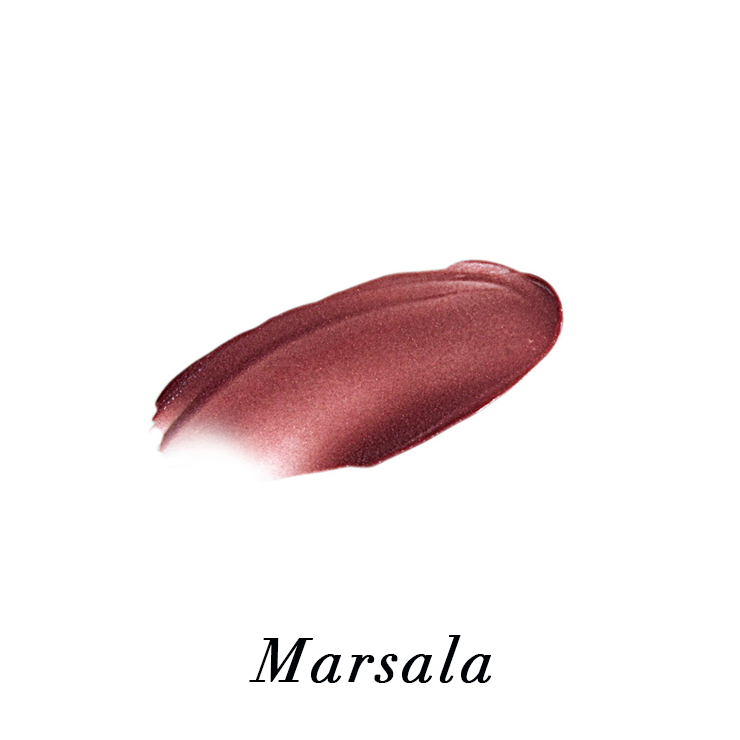 It feels luxe on the lips. 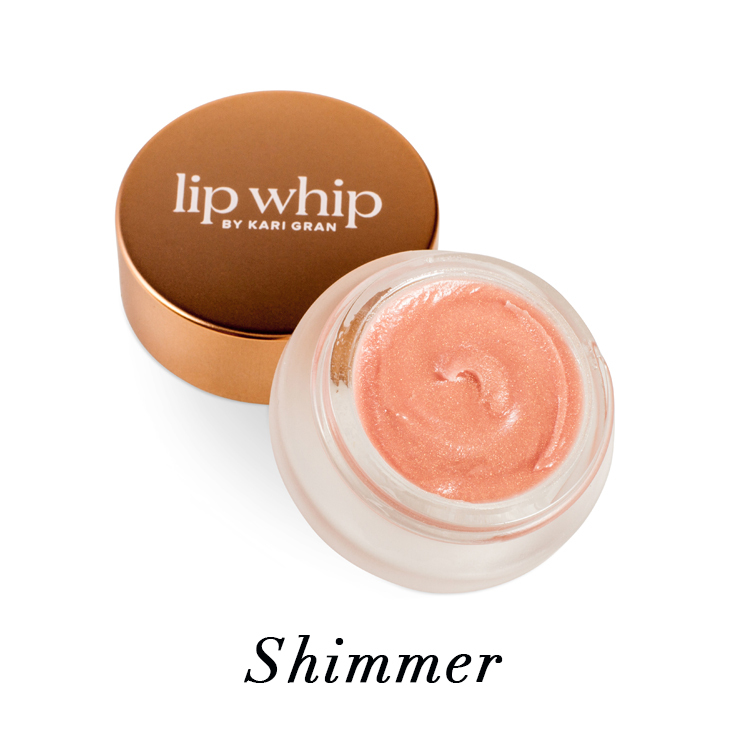 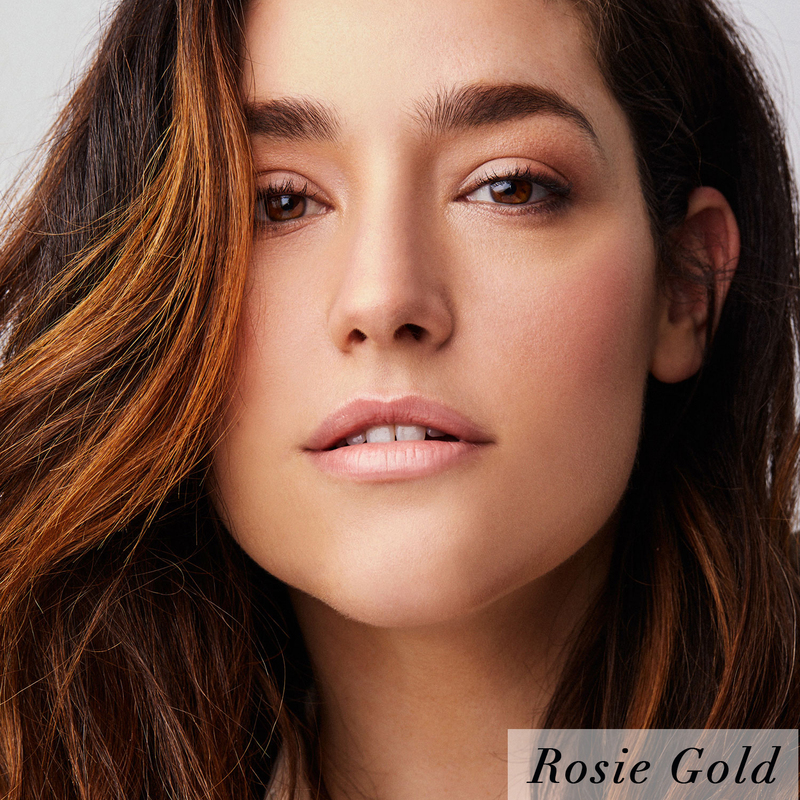 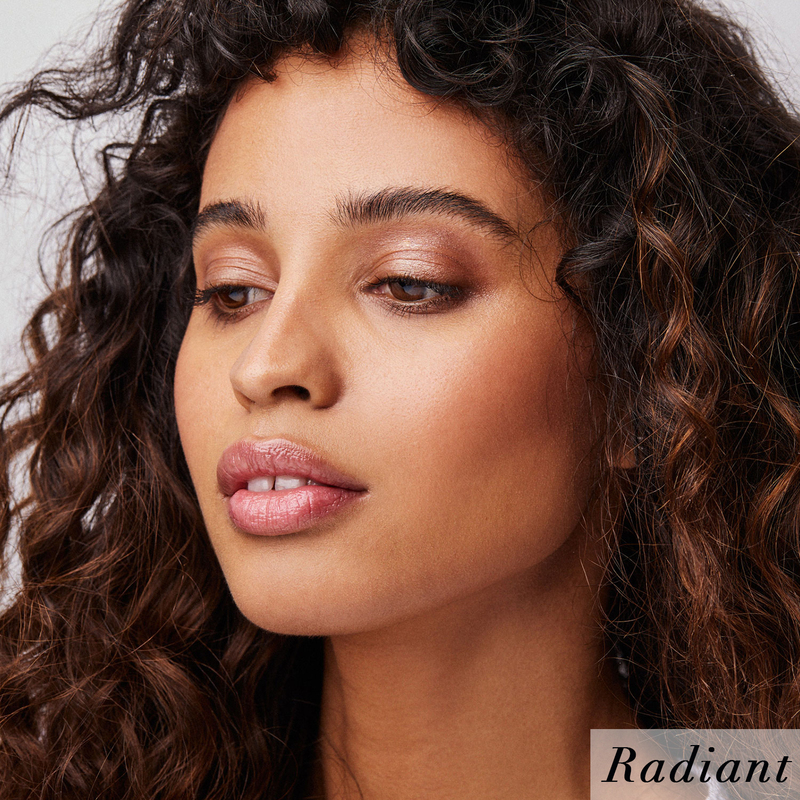 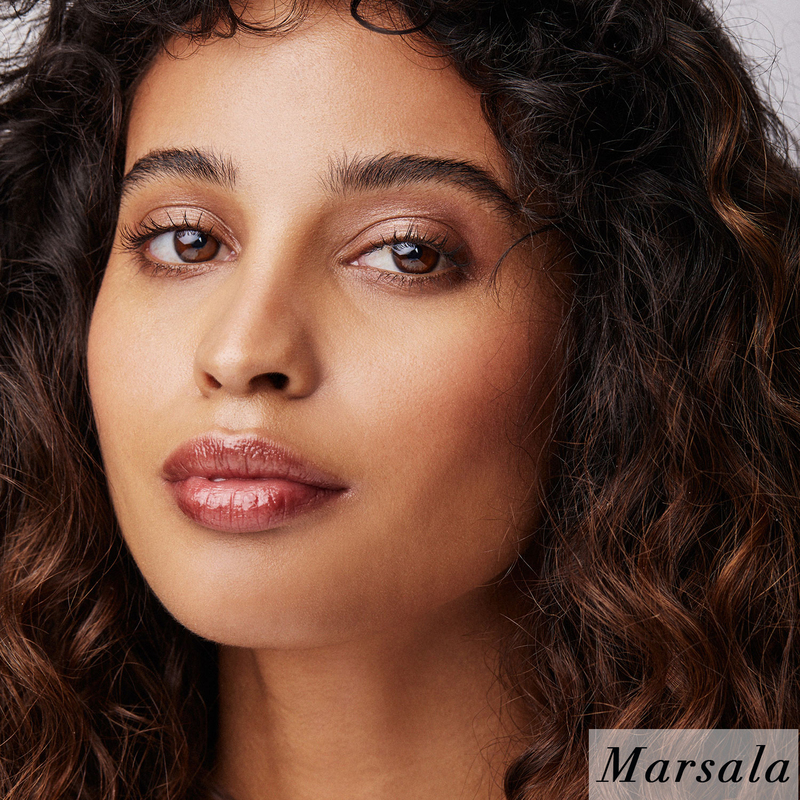 The color, when applied lightly, is a sheer wash and doesn't require that I use a mirror. 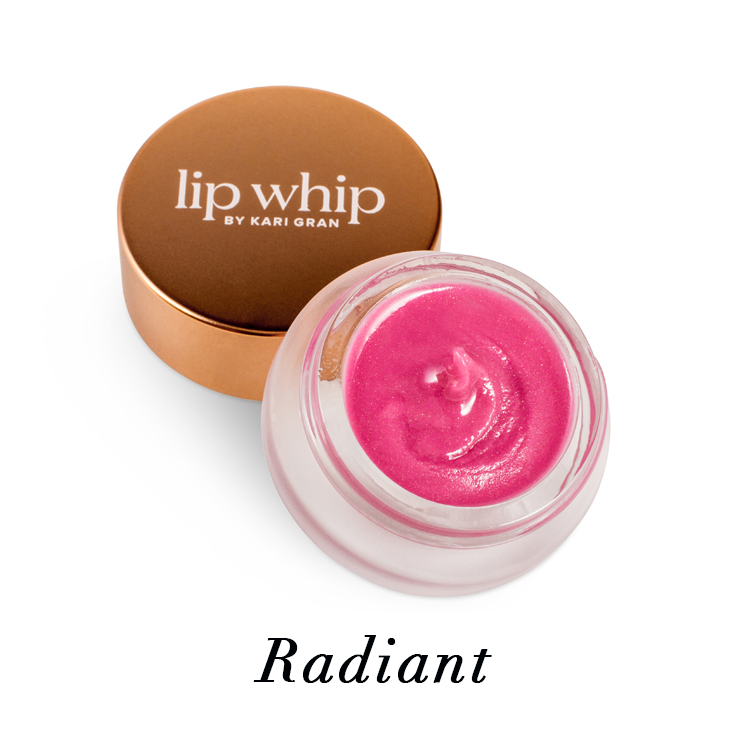 It's an easy, moisturizing, on-the-go way to keep my lips soft and give my face a lively pop of color. 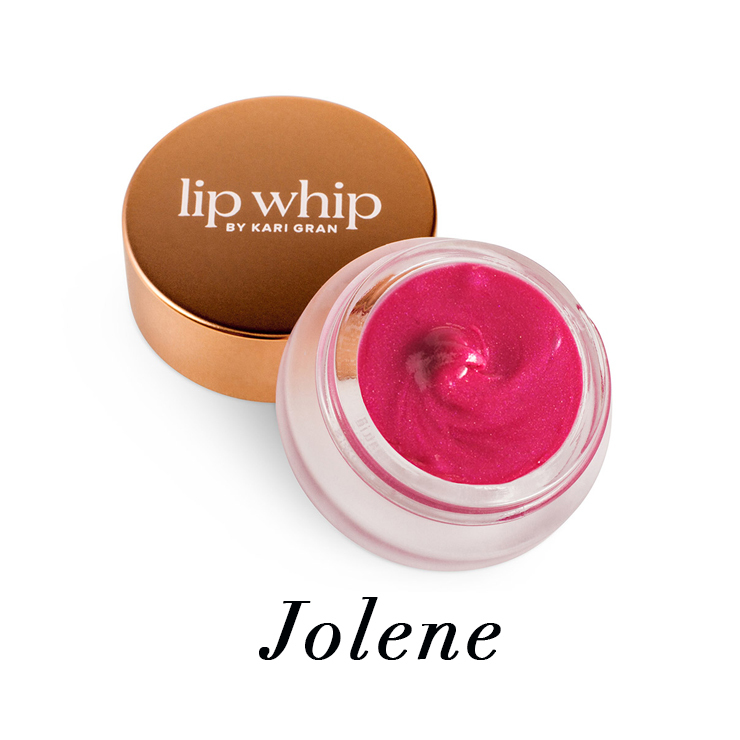 I'm glad that I ended up with Jolene. 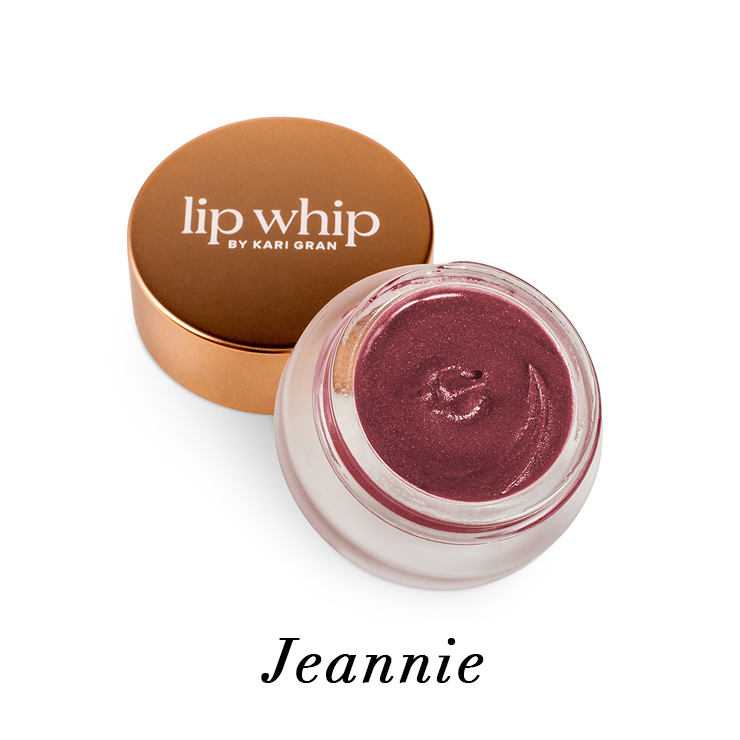 Jeannie is lovely, too. 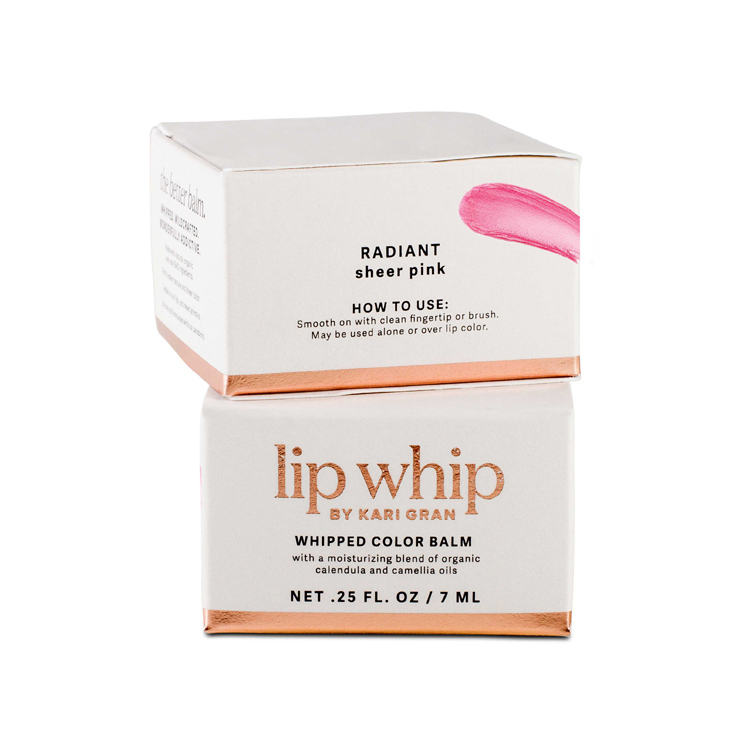 Perhaps I need more than one? 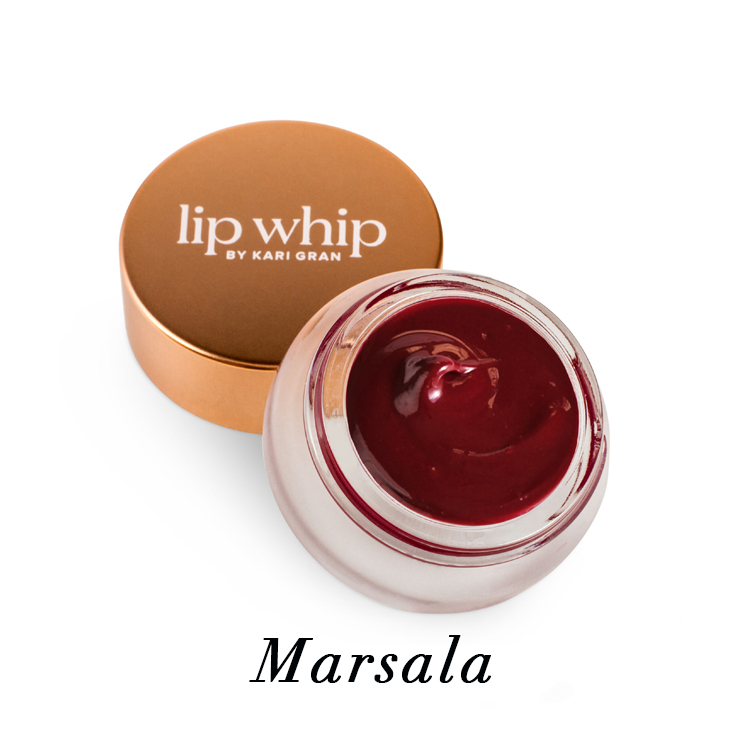 It was amazing ... my lip just like a very soft pillow after used.